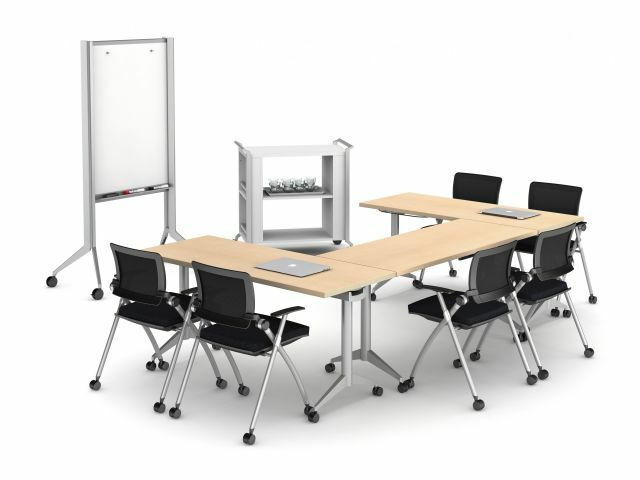 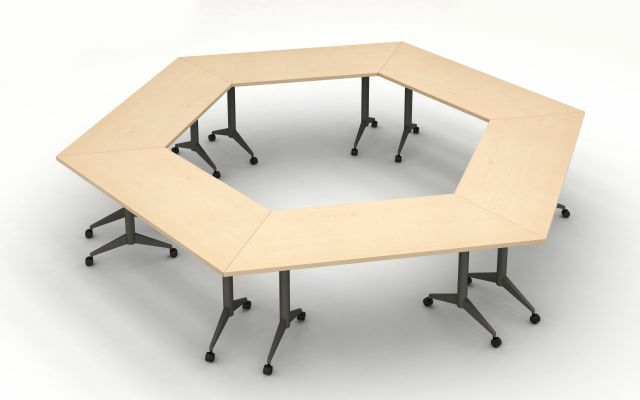 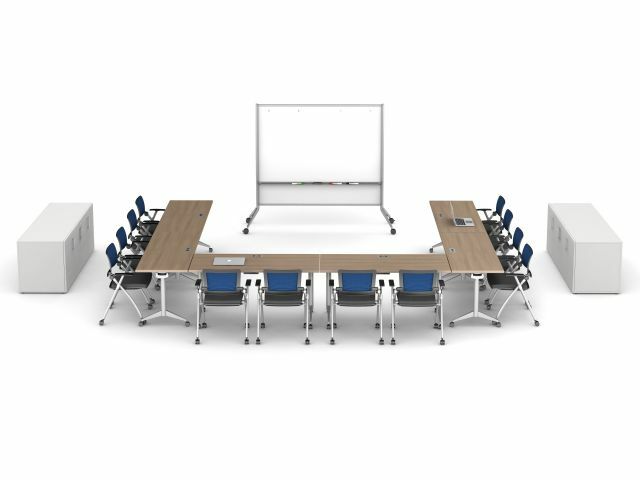 Day to Day Tables with Trapezoid Tops and Aluminum T-Legs on Casters configured in an Hexagon Shape. 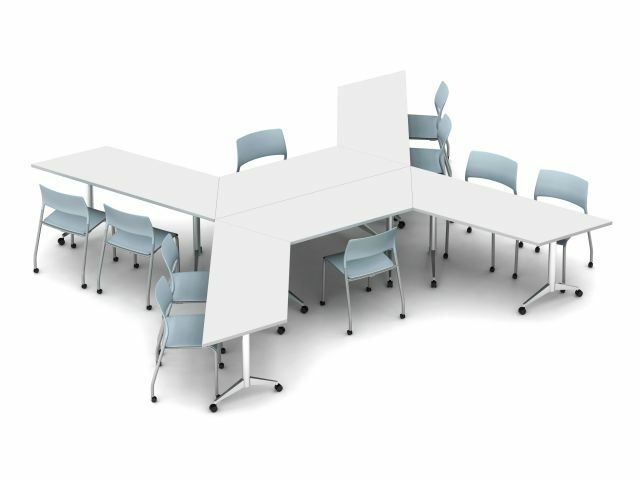 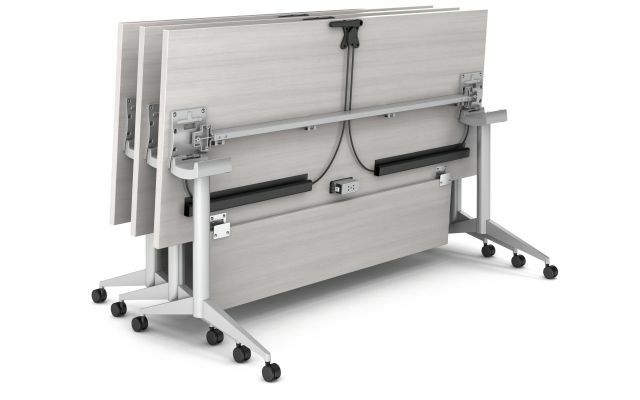 Day to Day Table with Trapezoid Top and Aluminum T-Legs with Casters. 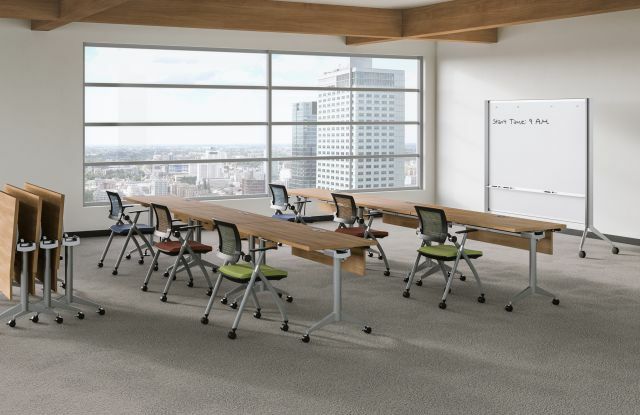 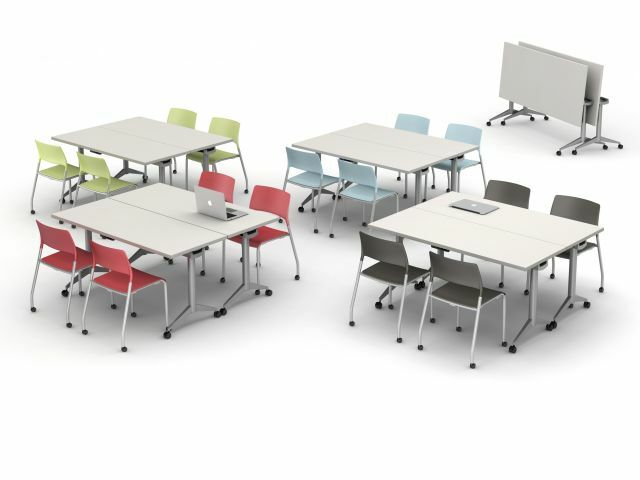 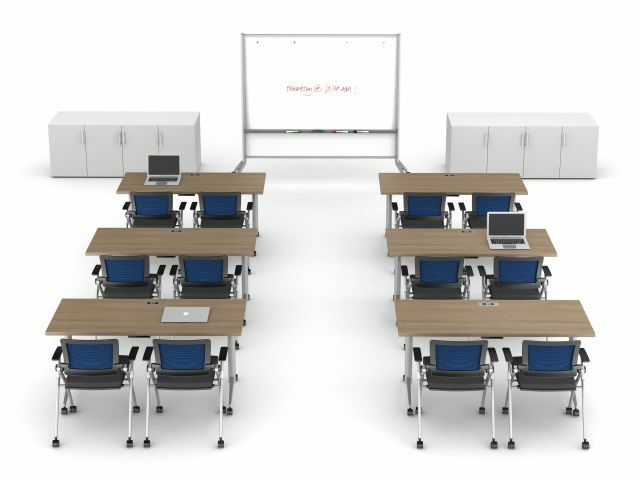 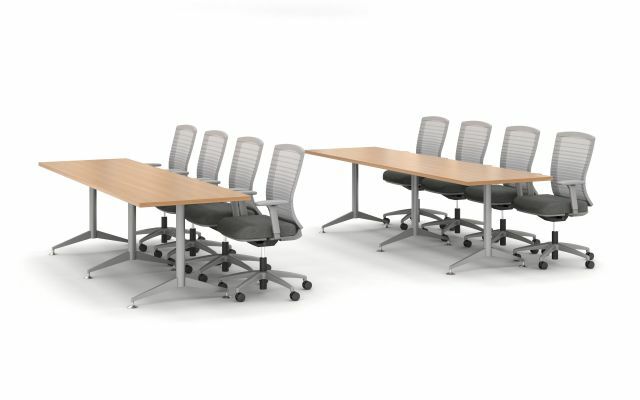 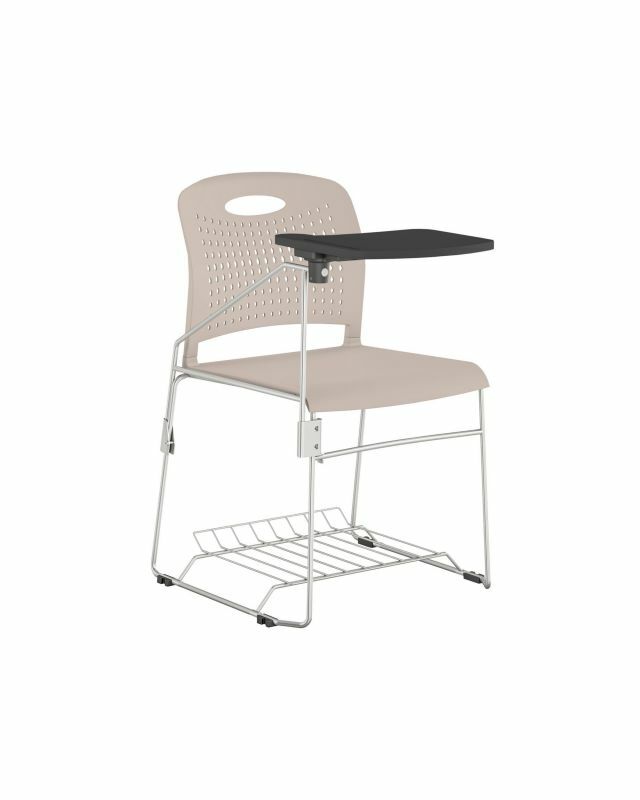 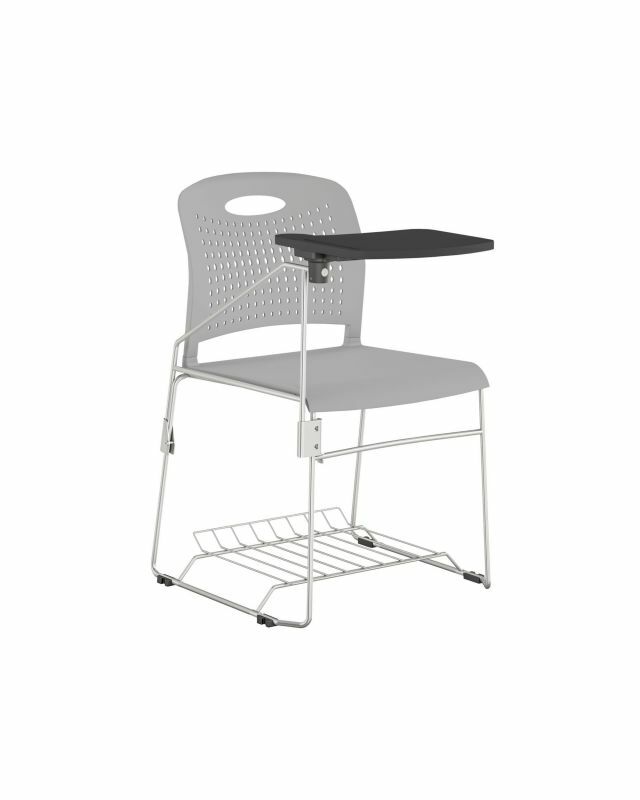 Shown with Natick Task Seating. 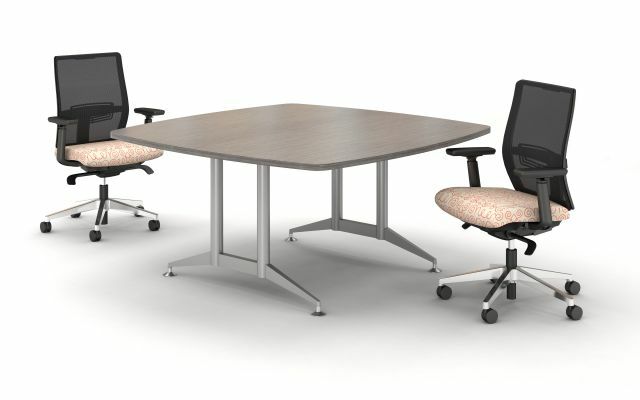 Day to Day Tables available September 2018. 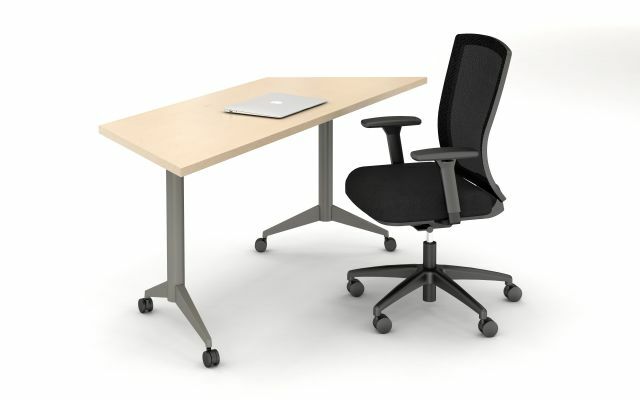 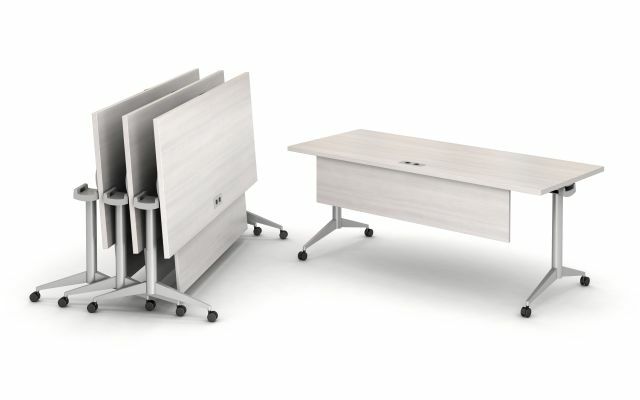 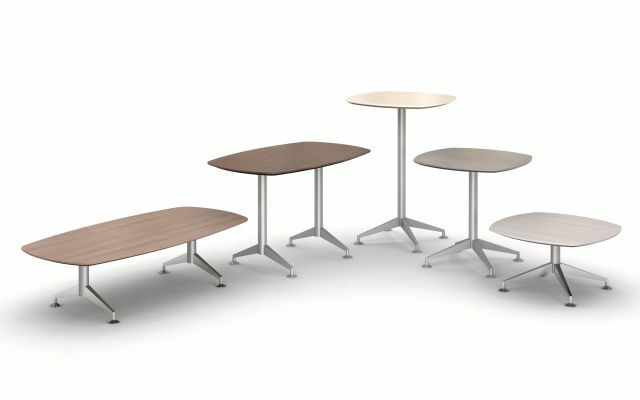 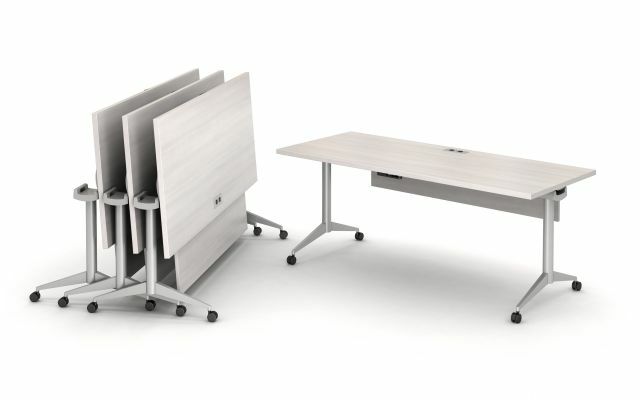 NeoCon 18 Day to Day Tables with Pebble Top and T legs. 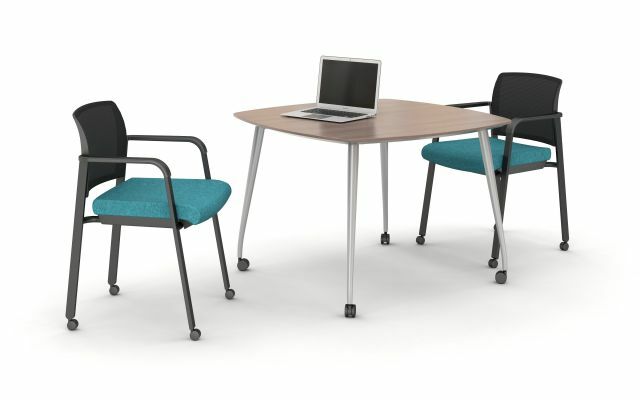 ​Shown in 16”, 29” and 42” Heights with custom painted legs that are available through AIS Specials Department.